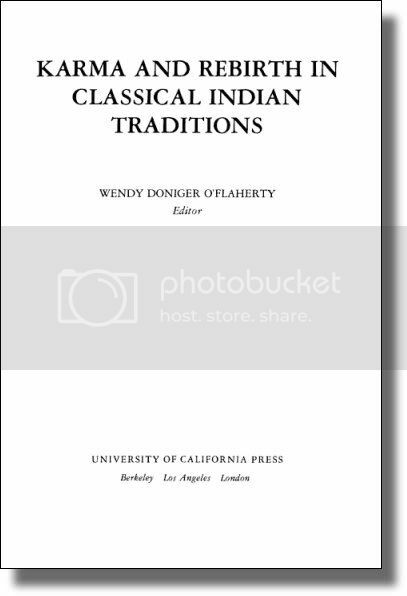 Karma and rebirth in classical Indian traditions / Wendy Doniger O'Flaherty, editor. - Berkeley [u.a.] : University of California Press, 1980. - xxv, 342 S.